Ironwood Auto Repair Technicians is a locally owned and operated full service car and truck repair garage in Campbell River on North Central Vancouver Island. 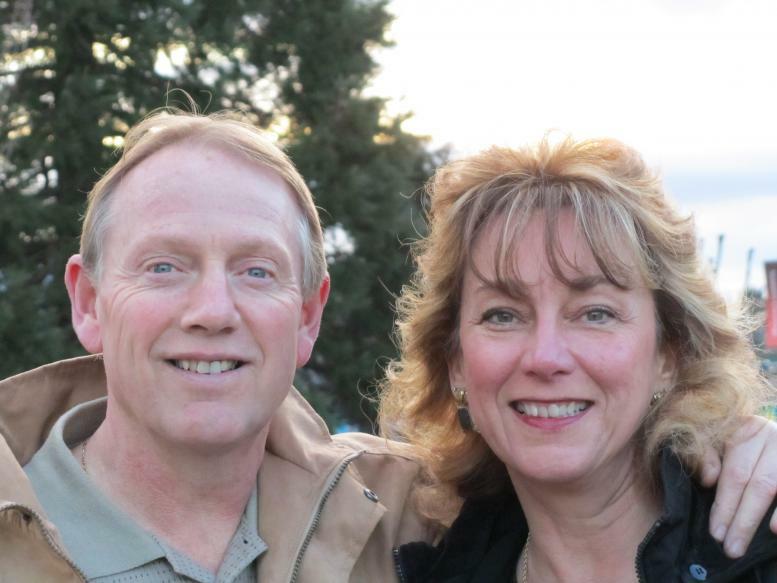 Local owners Steve and Claire have lived in the Campbell River area for almost 30 years. Steve is an experienced automobile mechanic and technician. Both he and Claire are committed to providing excellent customer service and top quality work. Meet the Staff: (left to right): Wayne, Mark, Claire, Steve, Gary, Brandon. The Ironwood Auto Repair Technicians team has over 40 years combined experience as auto mechanics and vehicle diagnostic technicians. 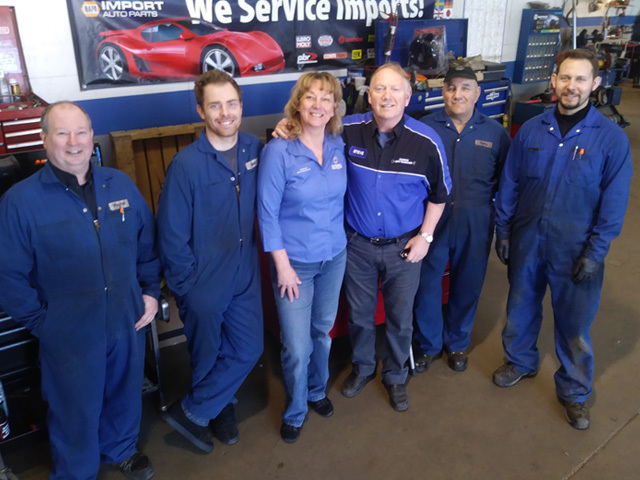 Steve, Claire, Wayne, Gary, Mark and Brandon are proud of the automotive repair service they offer to their Campbell River customers. Their combination of integrity and work ethic means you get the auto repair service you need, no more, no less.